"Technically brilliant, all rounder, can play any style! " Dep guitarist; Are you a band that needs someone to stand in for your guitarist? Do you need a guitarist for a one-off gig or special occasion? Get in touch and Paul will endeavor to help out. 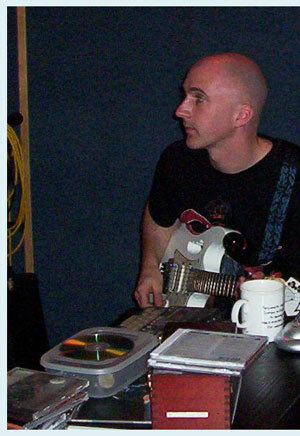 Studio and Session Guitarist; Paul can also be available at short notice for studio and session work during the week.